It s never too young to prepare! This charmingly illustrated picture book teaches children what it's like to be a missionary, from riding a bike to studying the gospel to having a companion, and everything they can do now to be ready so that when the time comes, they ll be the best missionaries they can be. Colorful and cute, it's a perfect gift for baptisms and birthdays. 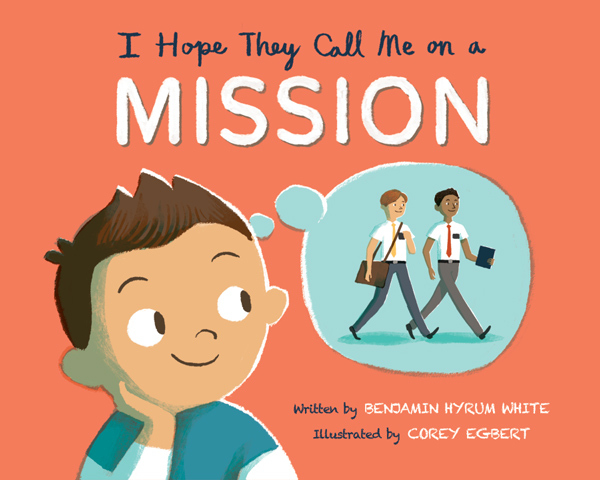 I Hope They Call Me on A Mission by Benjamin Hyrum White is the perfect way to prepare your young ones to serve a full-time mission. With colorful, amazing illustrations it asks at the bottom of each page “What Can You Do Now? ” There are realistic small bite sized goals and examples of ways each child can get ready now for the days ahead as a missionary. We loved this book and the principles taught…you will get rejected, it’s important to serve, you can practice now for a companion by getting along with others. We also found out “sometimes you have to eat strange foods.” As a family we all give it thumbs up. Go now and get this book! during college. Ben met his wife, Keenan, while they both were dancing with the International Folk Dance Ensemble at Brigham Young University. They each graduated from BYU with a degree in Family Science. 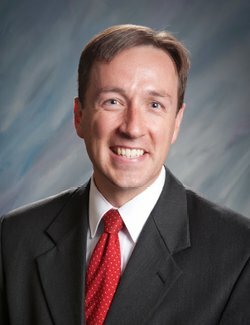 Brother White is a seminary teacher and recently received his master’s degree in religious education from BYU, where he wrote the history of Preach My Gospel. Ben and Keenan reside in Utah with their four children.